Da Milkman (aka Milky) started Djing in 1998 learning the technical aspects of being a mixologist. He started mixing Jungle to Hip-Hop and Tribal House at underground raves and house parties. 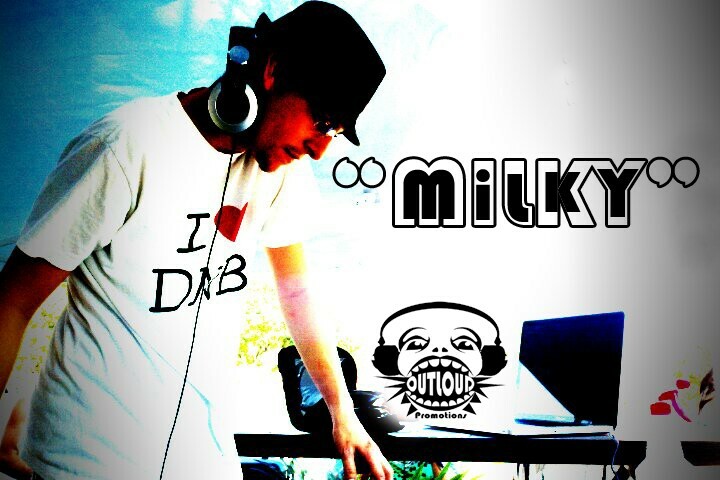 Through the years Milky became aware that the scene was going in many different directions, far from close-minded he decided to avoid focusing on one type of sound, instead he worked with all types of genres branching out with: Jungle/DnB, House, Trip-Hop, Electro, Trance, GOA, IDM, Down-tempo etc. Milky has been known by many names throughout the years like: X-TRAX, ROB GHOST,DJ MOVEMINT, but now you can call him Da Milkman. Milky has been smashin speakers and producing original music since 1996. As a kid Milky began his musical talent with percussion in an orchestra from the age of 7 to 9. Moved on to the clarinet around the age of 10. Like most people you would think getting into electronic music comes with age or being in a club type of scene, not the case for Milky, he grew up listening to various styles of electronic music at the age of 6, his older brother being a huge influence on his taste music. 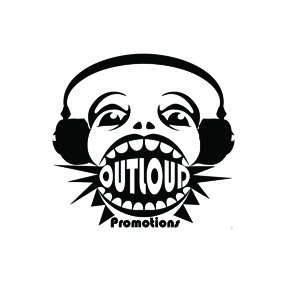 Milky started a label called OUTLOUD PRO and was apart of the the new Dubstep movement (Proper Dosage) in South Fla. Milky has opened up for many highly respected headliners from all over the world like VENETIAN SNARES,BLOCKHEAD,DZ, Roommate, Noah D, Poier, Starky, SPL, Gemmy, Simon Bassline Smith, etc. Spreading his music where ever he goes. This DJ/Producer is one to keep a close eye on, he isn't stopping for anything. Milky is a musician who keeps a firm stand in innovating new earcandy and blending incredible sounds for the people, making an unforgetable experience and mastering the art.